Private jets flying to the Philadelphia area can choose from 3 centrally located private jet airports, as well as 4 additional airfields suitable for piston and turboprop aircraft. 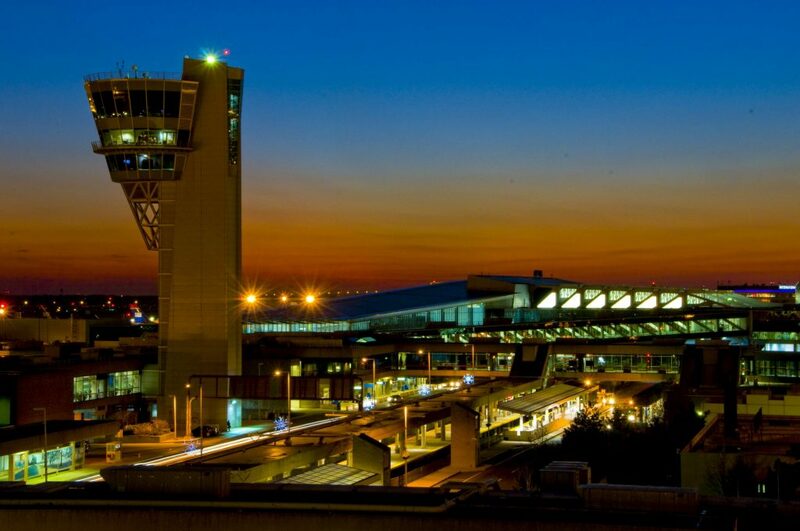 Flights can be arranged into the city’s main aviation hub, Philadelphia International, however, the most popular choice for business and luxury jets is Northeast Philadelphia (PNE), featuring a 7,000 foot runway, 2 dedicated FBO’s, and 24 hours customs services. Trenton-Mercer is another option focused on general and business aviation, and allows clients to arrive on the north side of the city. 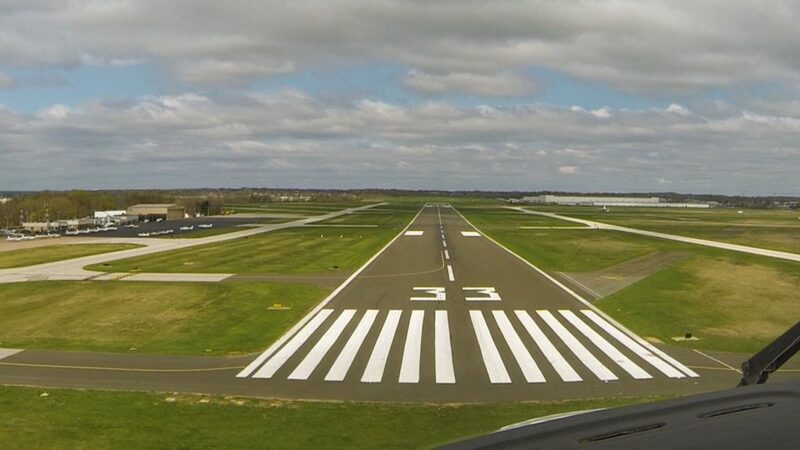 Doylestown, Wings Field, South Jersey Regional, and Flying W all feature runways over 3,000 feet in length, and offer flexible routing options for flights on smaller piston and prop planes. Call us at 1-888-987-5387 or e-mail us with any questions you have regarding options for your upcoming flights to the Philly area. Have any questions about private airports in Philly for your next flight? Send us an e-mail or give us a call at 1-888-987-5387 to speak with one of our brokers to discuss all of the options available for your flight.